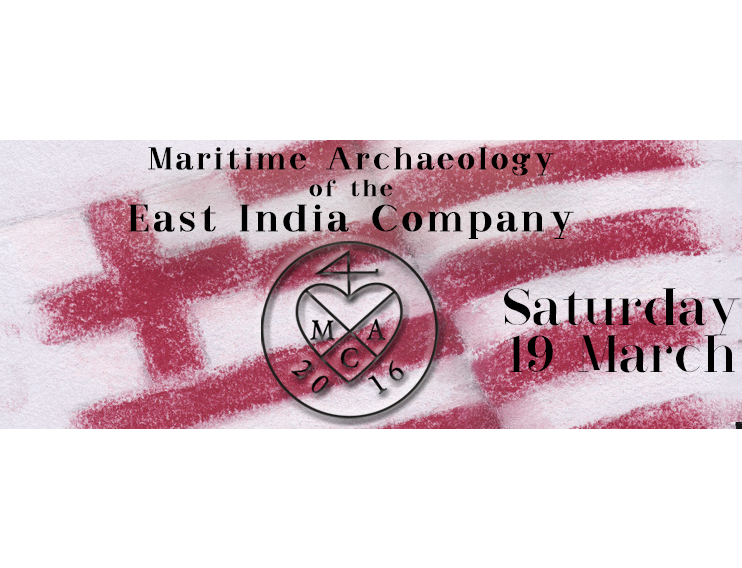 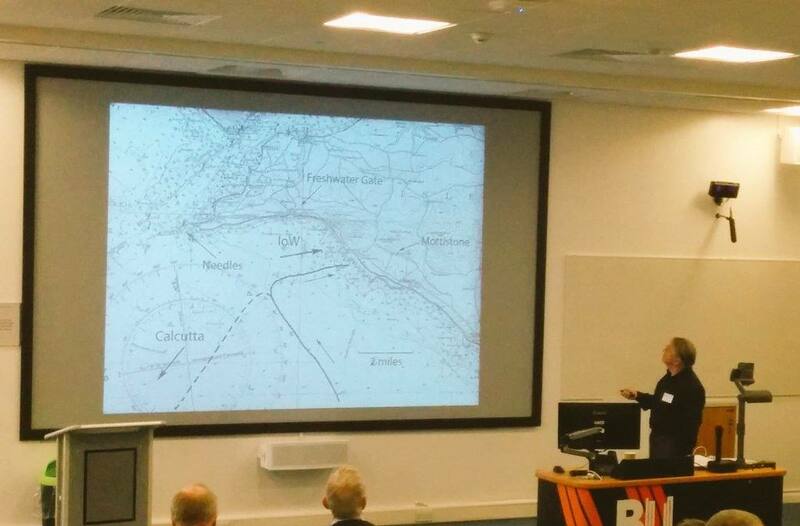 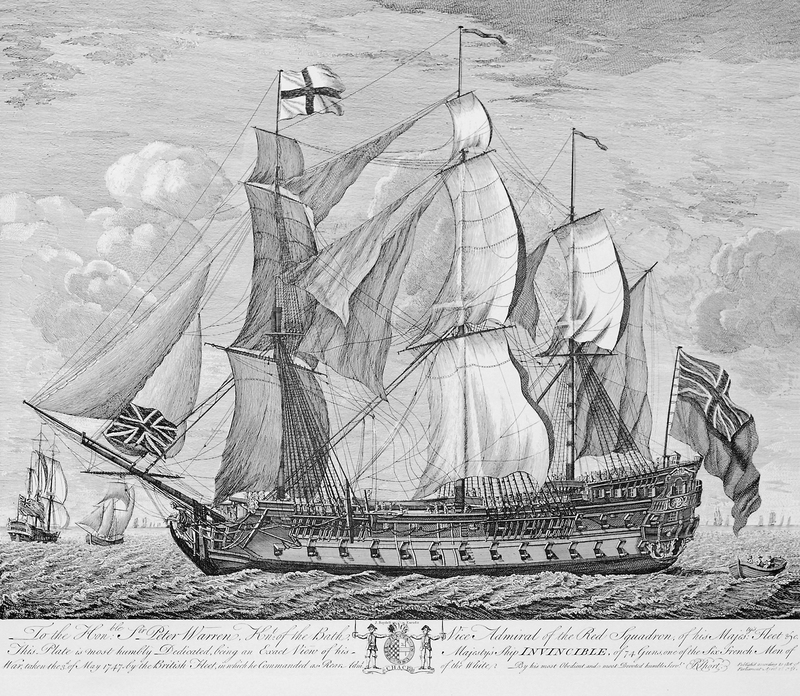 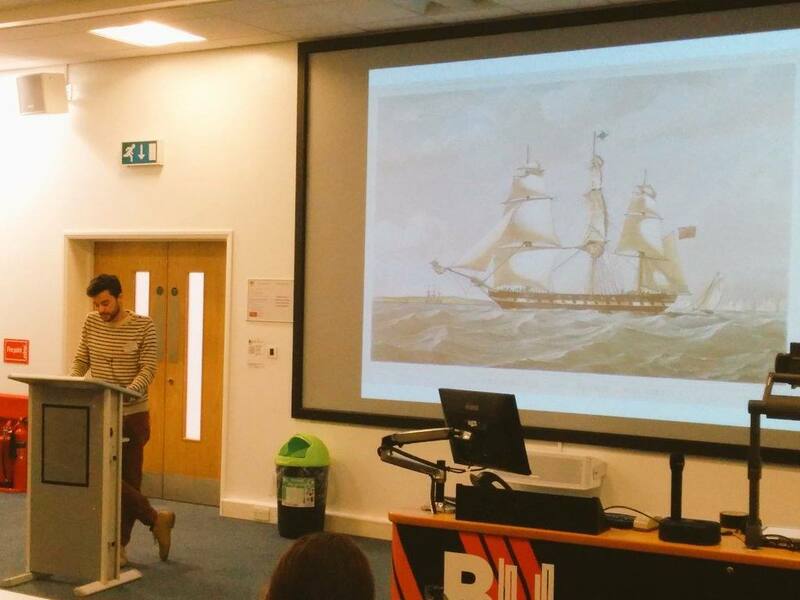 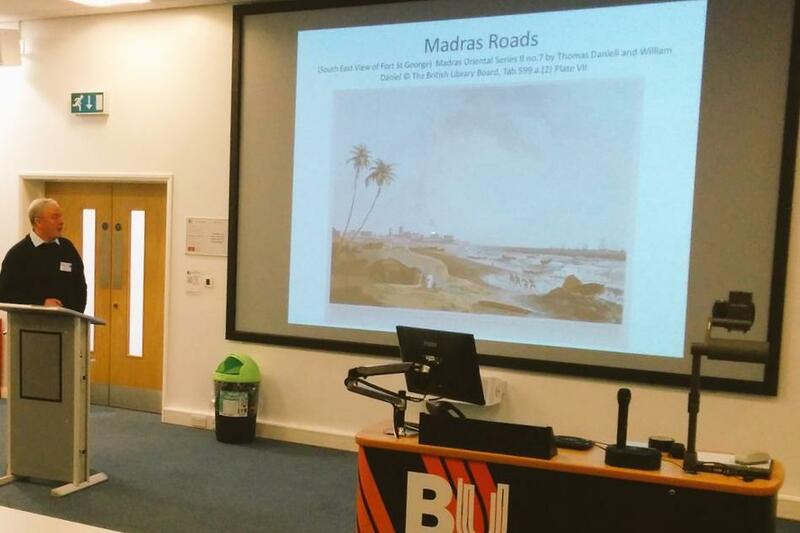 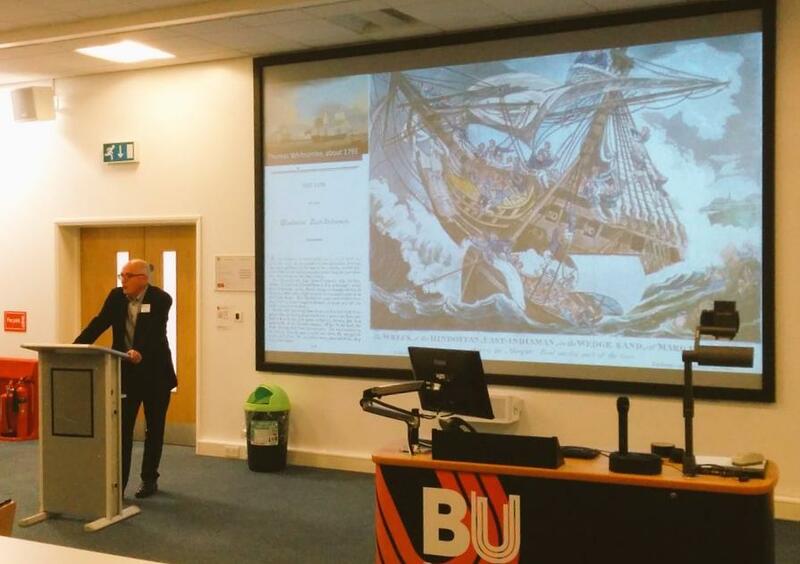 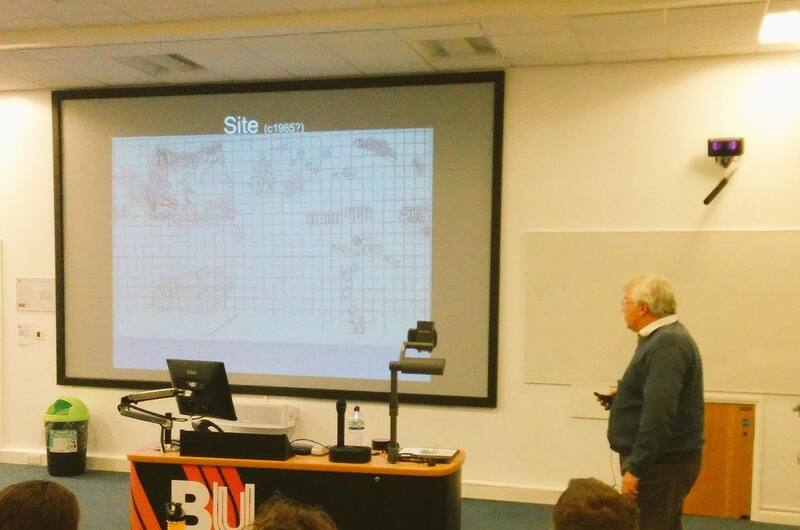 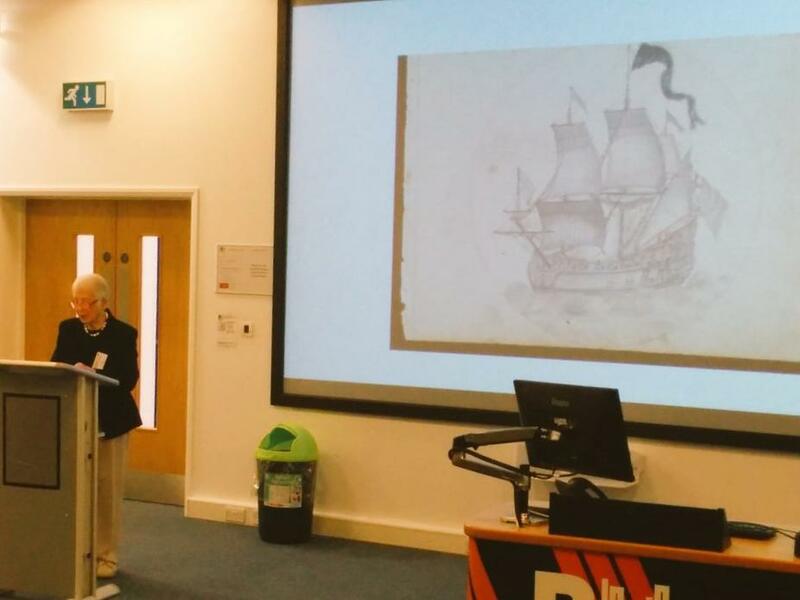 The second maritime archaeology conference hosted by BU, 2016's theme was the East India Company, one of the largest commercial companies of its time. 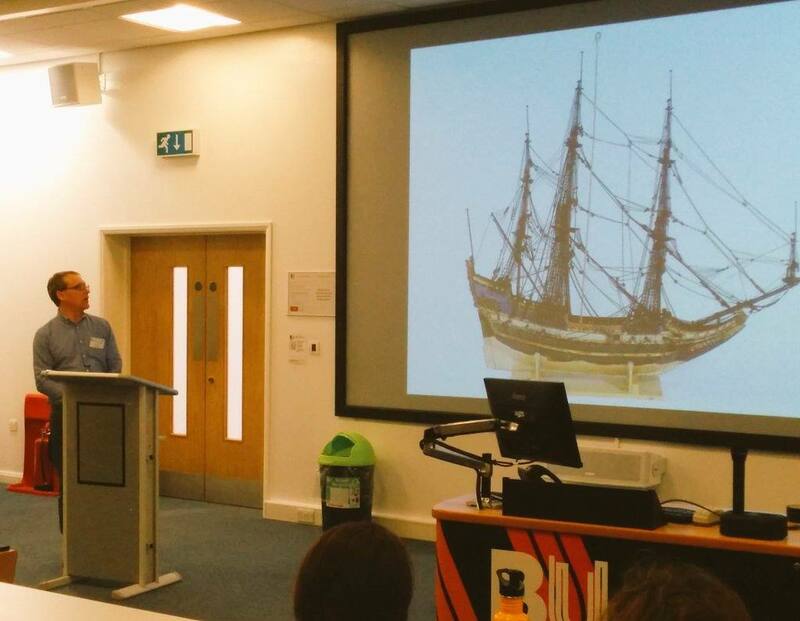 This conference featured talks and displays from a wide range of specialists in the maritime history and archaeology of the Company, as well as displays of artefacts from the wrecks of various East Indiamen. 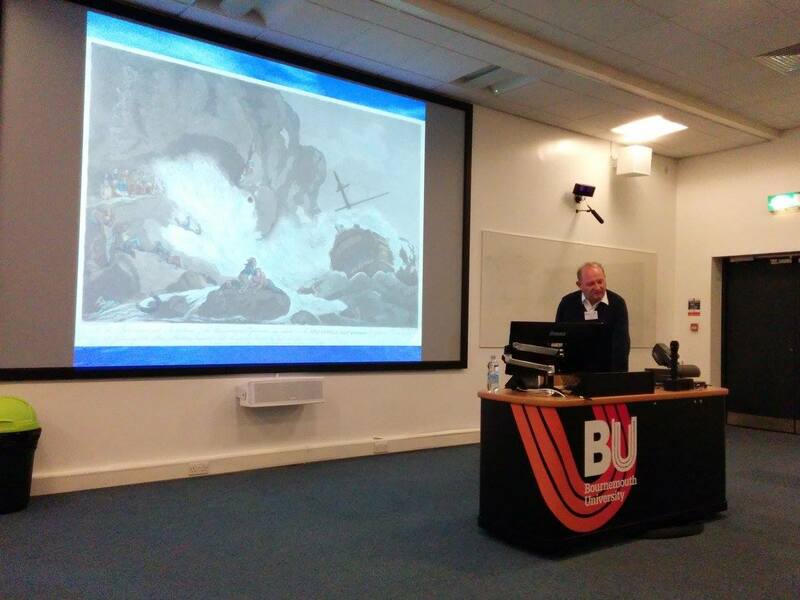 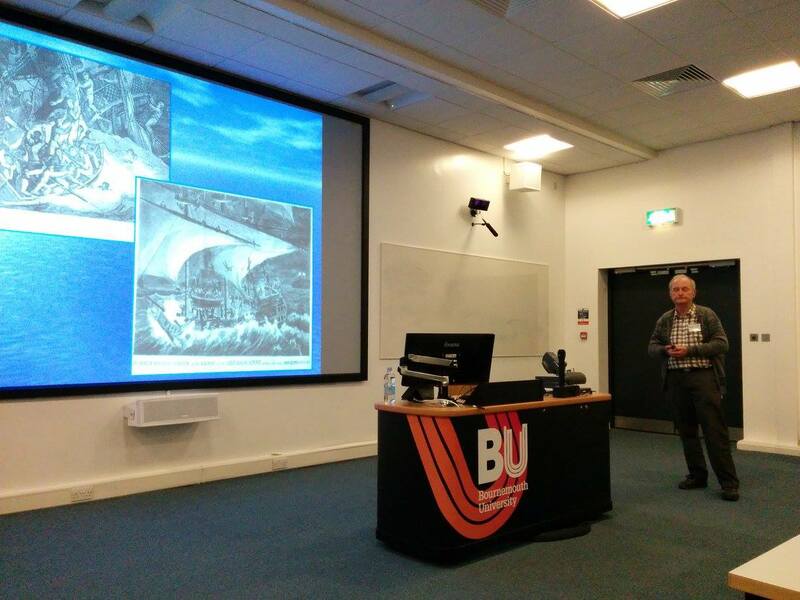 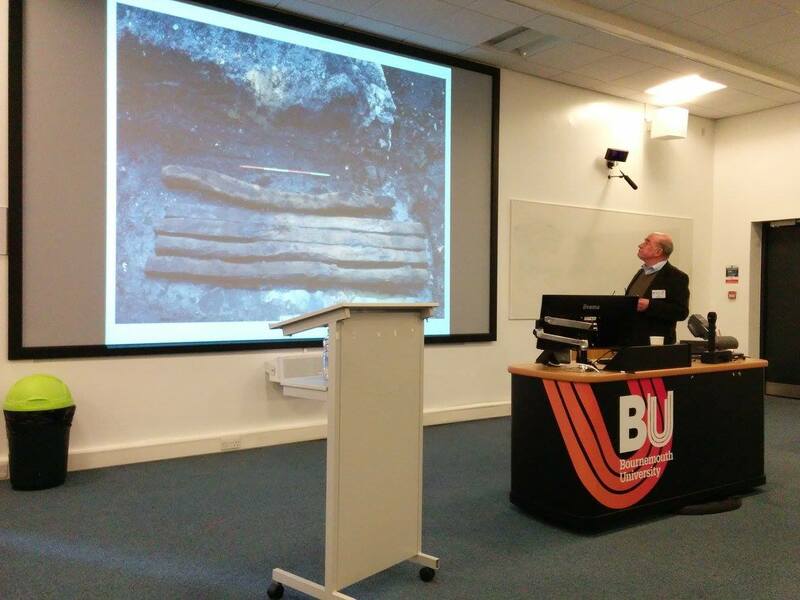 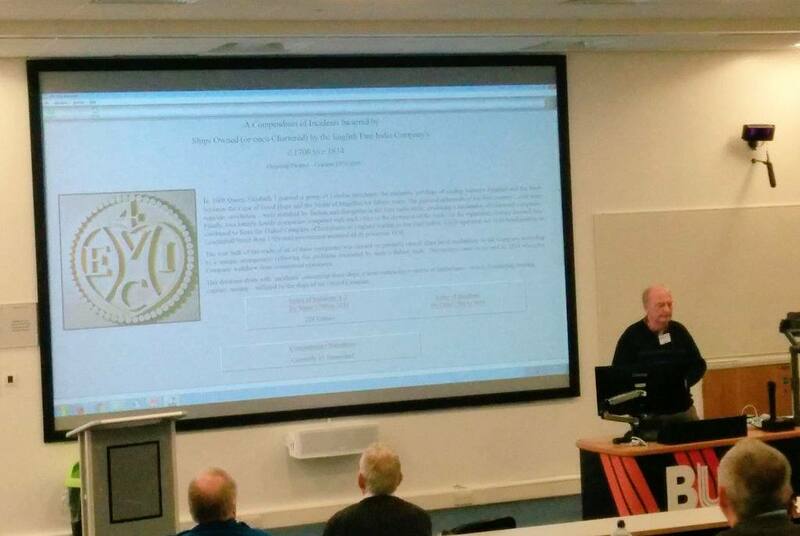 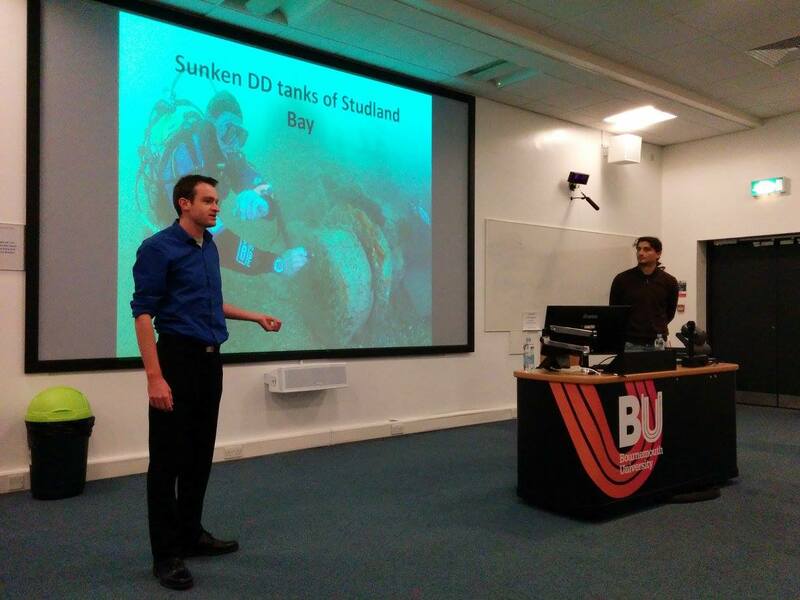 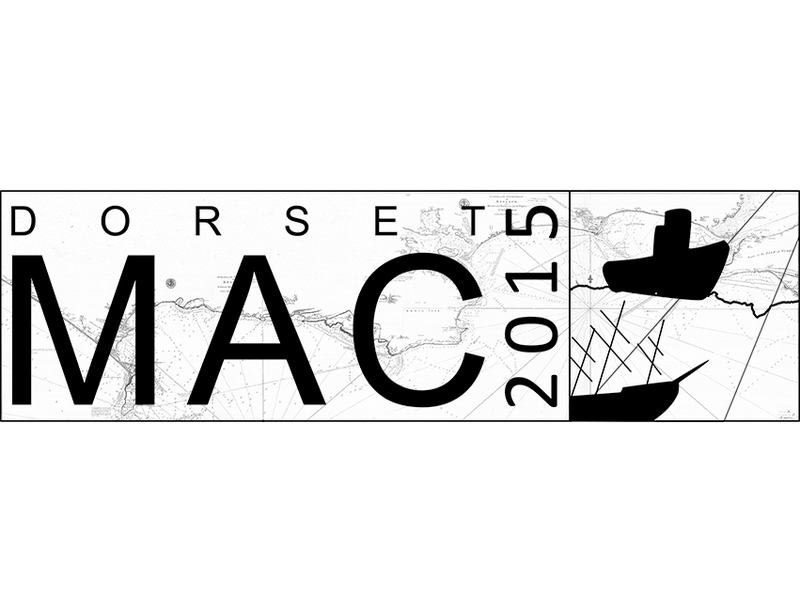 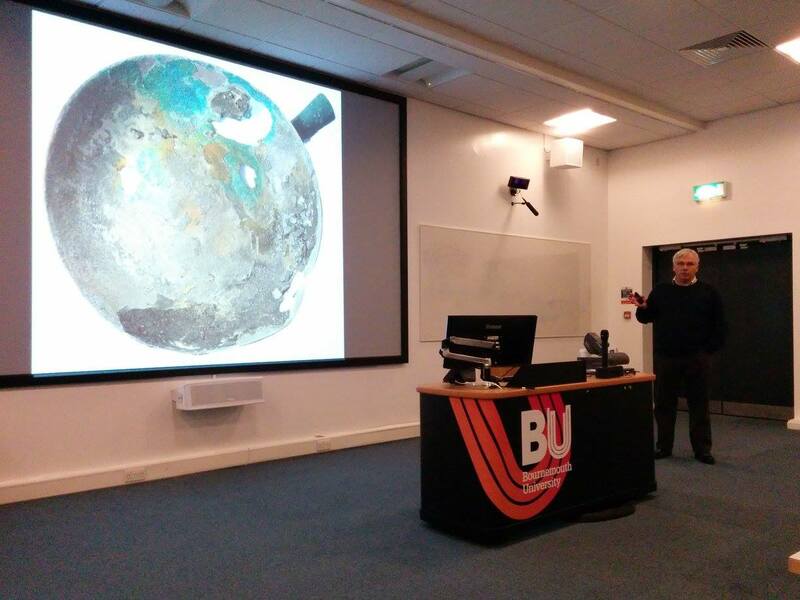 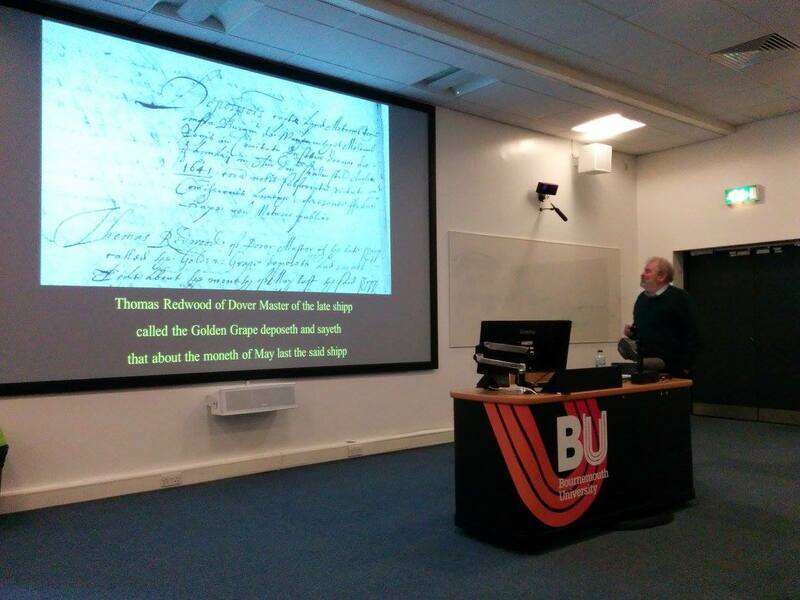 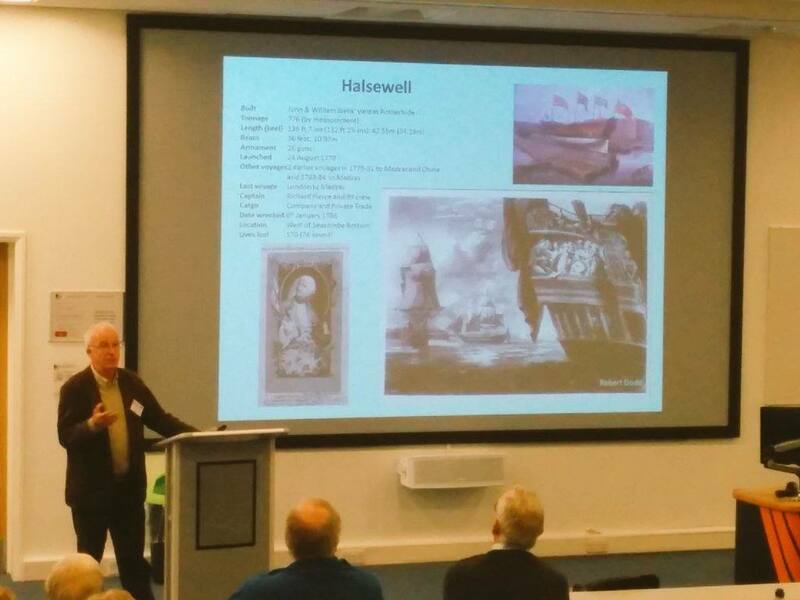 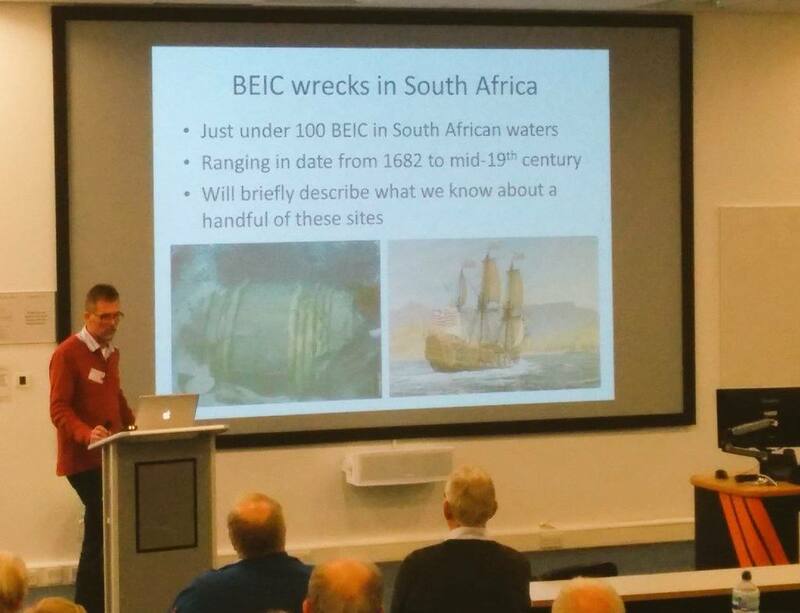 On the 21st March 2015 BU maritime ran its first conference on the archaeology of Dorset with a great line up of speakers and a series of stands and displays showcasing a range of maritime artefacts from Dorset’s seas including the Swash Channel Wreck.